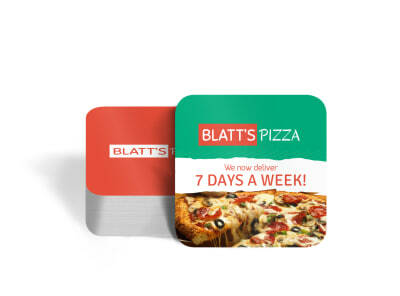 Looking to extend your brand from door to table? Check out our crafty diy coasters aimed to give your business (and your drink) a little extra flair. Sure, coasters have a practical purpose. After all, no one likes having their drink sweat all over the table. But they also serve as an extension of your brand, an easy way to remind people of specials, sponsors or just fun little sayings. MyCreativeShop can help you design your own coasters, providing more opportunities for touch points (literally, people love to fidget with coasters) across your business. Don’t overlook the details: even something as small as custom coasters can help separate your brand from the competition. When to Use a Coaster? Are you having flashbacks of your mom telling you to “use the coaster” yet? While coaster use sounds pretty self-explanatory, we bet we’ve got a few instances you’ve never thought of. After all, a coaster is one of the first things a server gives to a table and one of the last things they see when they finish their drinks to leave. And if customers are walking out the door with a handful of your coasters, then that just means you’re doing it right. But to break it down for you even further, here are 3 Drink Coaster facts (that you may or may not have considered) about coasters. 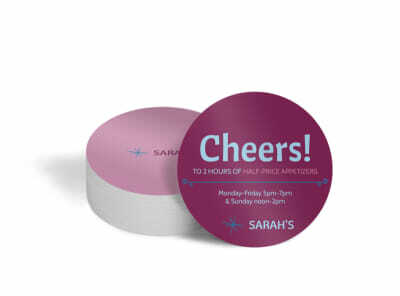 Whether your coaster tells the day’s happy hour specials or has a witty little saying, coasters can strike up conversations and make a good impression on your customers. 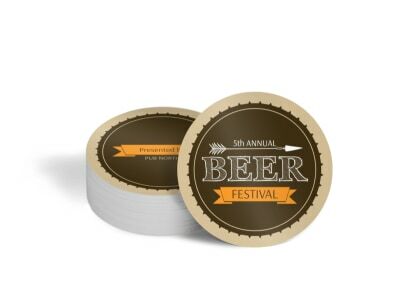 Did you know collectors of coasters, particularly beer coasters, are called tegestologists? Yeah, it’s a real thing and there are some serious collections out there. People can take them with them. And let’s be honest, they’re fun to fidget with. 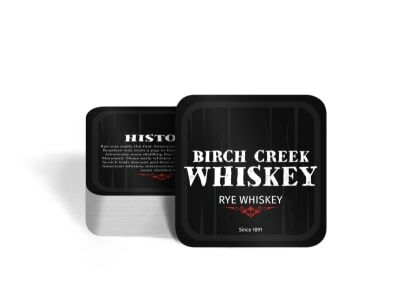 Coasters can be fun ways to tell your patrons the story/history of your business, featured drink ingredients, or anything else you want. Why Make a Coaster with Us? When it comes to our coaster game, we’ve got the full gamut. Classy, professional designs. Light-hearted, happy designs. Contemporary. Classic. Alcohol. Coffee. Whatever your need, we’ve got the perfect beverage bed for your drink. Take it from the experts. When it comes to your brand. Your business. Your message. There’s only one shop that’s top, MyCreativeShop.